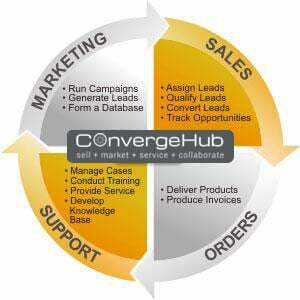 CRM the best tool to synchronize marketing and sales, how use it, know with us. The two most important teams within an organization are sales and marketing – most of you will agree to it. 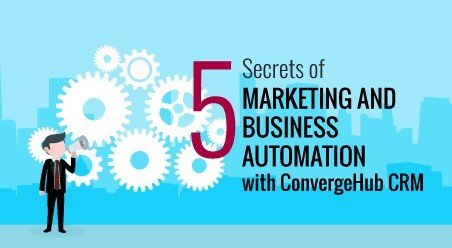 After all, sales and marketing together drive forward the company’s revenue and growth. While marketing identifies the prospects and reaches out to them, sales team puts in all the efforts to convert the leads to accounts. The functioning of marketing and sales departments makes them interdependent on each other. Most of the times, marketing and sales professionals encroach in each other‘s territory for carrying out their activities. Considering the above-mentioned fact, ideally it is meant for both these teams to work in one synergy. United working of marketing and sales teams influences an organization in a positive manner. Along with strong customer retention, it also helps an organization to have a higher rate of customer acquirement. According to the experts, the misalignment between marketing and sales has been an old affair. 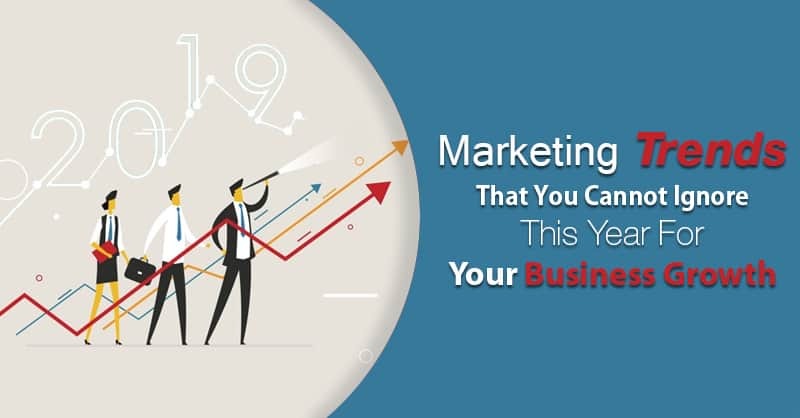 While sales professionals have blamed marketing of not generating the right quality of leads; marketing professionals too have cited the inefficiency of the sales team for their marketing campaign failure. Though both the teams have got away by putting the blame on each other, it’s the organization that has faced the brunt of it. 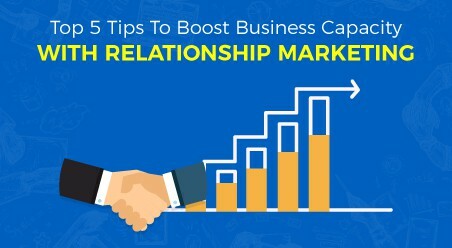 While several enterprise policies and success metrics have been suggested to reconcile the differences between marketing and sales, in real it is nothing but a strong Customer Relationship Management system that an organization needs to enable fruitful collaboration between these two teams. Often marketing teams fail to get a sufficient budget; reason – they are unable to show the success of their marketing campaigns through ROI. 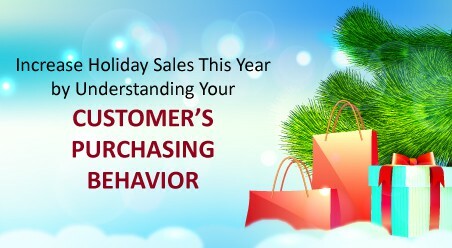 Moreover, sales team too finds it difficult to understand and measure the effort of the marketing team. As a result, most organizations hesitate to assign a large budget to the marketing team. Insufficient resource limits the activities of the marketing professionals. 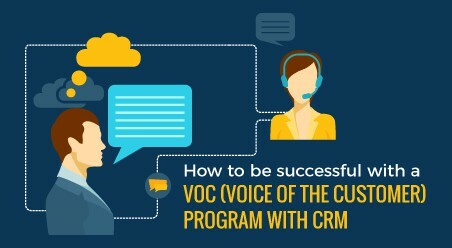 Integration of the CRM software helps marketing team measure the returns of their campaign. By the use of several tracking tools (integrated in the CRM software), it helps marketing professionals asses the strategy and make changes to it. In addition to the convenience of the marketing team, sales people too find it easy to monitor the success of the marketing campaigns. Detailed information and results about the campaign helps them work upon the generated leads and opportunities accordingly. Most organizations do not prefer storing lead information in spreadsheet; reason – it is not adequate to store volumes of leads. Referring to the spreadsheet for lead information can result in several problems. For instance, two sales representatives pursuing the same lead or a sale-driven message sent to a wrong contact. 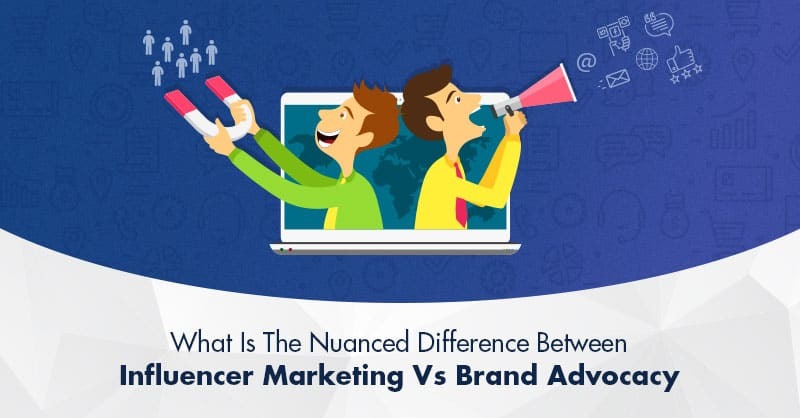 It is needless to say that the above-mentioned examples can generate indifference between marketing and sales team. CRM software provides a central documentation for the sales professionals. From history of past transactions to the account manager’s name (sales rep handling the lead), every detail is accurately provided in a common easy-to-use database. Easy access to all these details eliminates the risk of sales rep making double/wrong effort for the leads generated by the marketing team.